During the summer, my kitchen is always loaded with berries. Raspberries, strawberries, blackberries and blueberries all make their way into regular rotation, both for snacking and for baking. My usual routine with berries is to give them a thorough, but gentle, rinse before using them. I’ll store them in the refrigerator if it is hot and the berries are very ripe, or I’ll simply leave them out on the counter (because I go through them quickly). 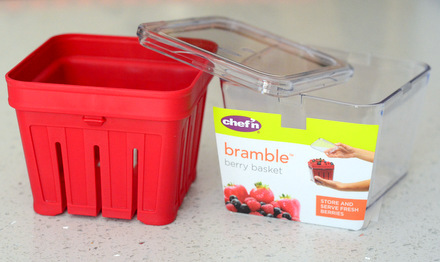 Chefn’s Bramble Berry Basket offers a cute way to wash and store your berries all in one package. 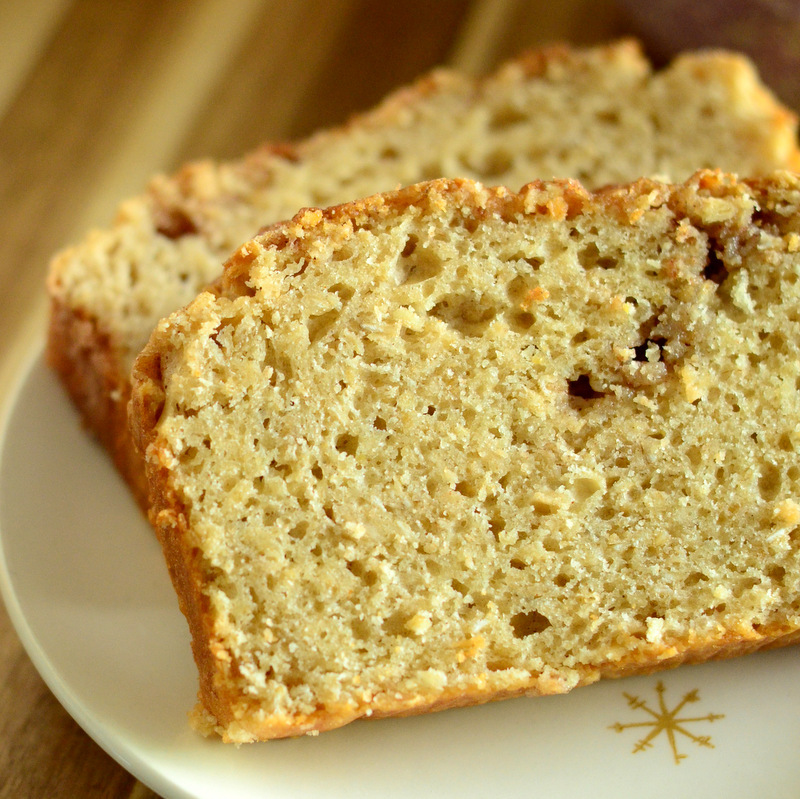 The plastic basket is designed to look like the baskets you might find holding berries at your local farmers’ market, though it is quite a bit sturdier than the disposable versions and doubles as a colander. 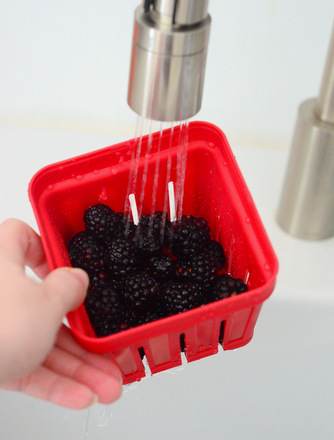 Simply load your berries into the basket and rinse, watching the water drain right off. Once your berries are clean, you can place the whole basket into its clear plastic tub, snap the lid into place and store wherever you’d like. A few batches of berries have been through mine so far and I’m a fan so far.Â The bright red basket (also available in green) is eye catching enough that you can use it when serving your berries, as well as when storing them. All components can be washed and reused as many times as you need – and the baskets are stackable, so you can keep your berry collection (or the containers, when they’re empty) neat and tidy. I only have one so far, but my fridge has plenty of space for at last another basket before summer!